If you love Tarina Tarantino, then don't miss out on this fabulous Hautelook sale going on now through this Saturday! There are lots of amazing products and deals! Sale Ending May 2 at 8:00 AM PST. 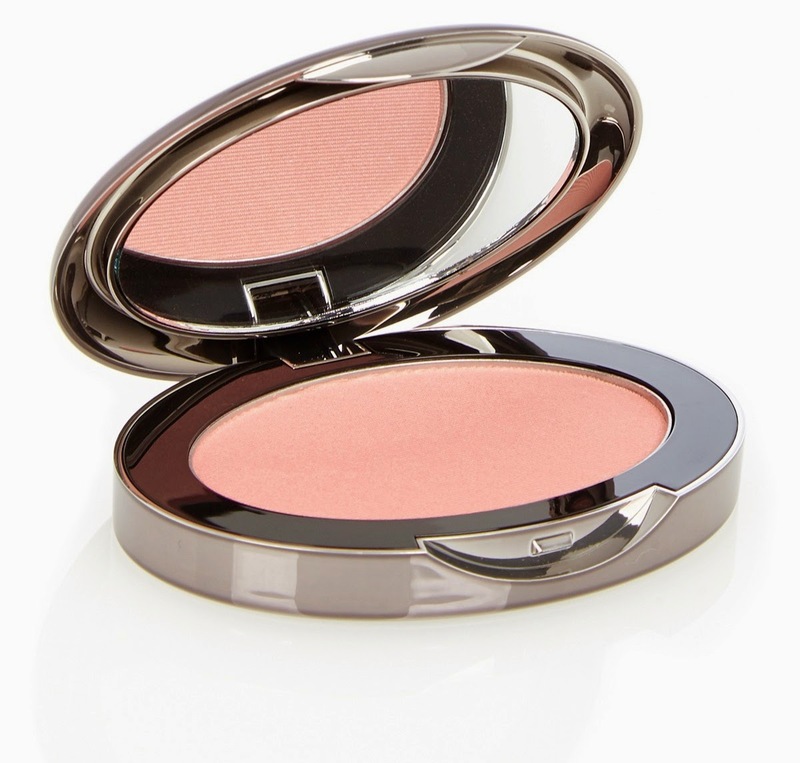 Tarina Tarantino Dollskin Cheek Palette ($45.00 on Sale for $22.00): Imparts skin with a natural glow with true color payoff that wears all day long. The formula has micronized powders which blend over skin evenly and easily. Buildable color allows for completely custom coverage for every skintone. There is no pulling - powders literally glide on skin, will not crease or fade and this allows the application to last all day without fading or running. 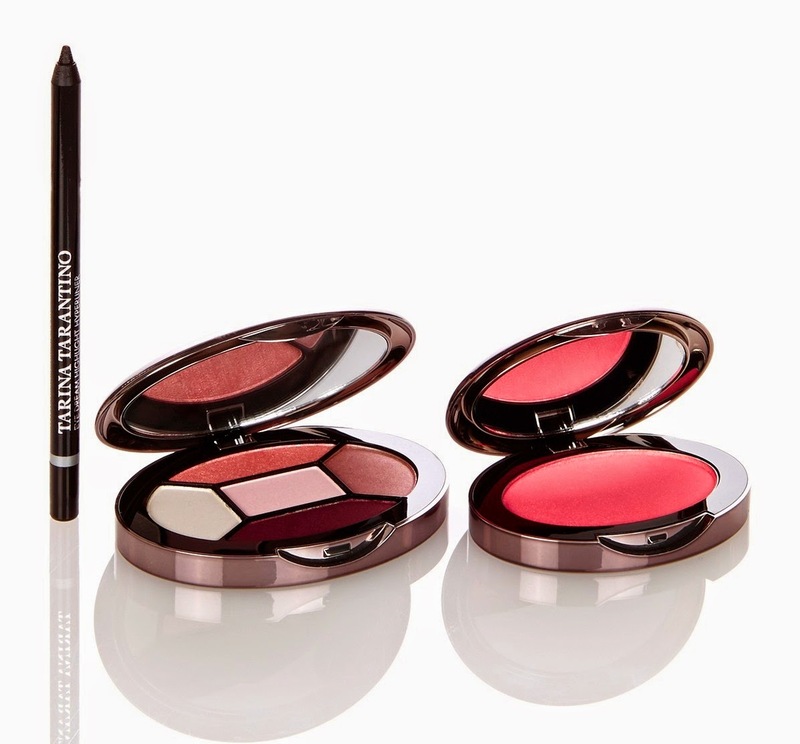 Tarina Tarantino Total Look - Eyeshadow, Liner & Blush Set ($72.00 on sale for $29.00): 5-Pan Magical Palette (0.32 oz. ): These amazing shades feature extremely pigmented shadows to blend easily and a beautiful color payoff that stays on all day and works for any skin tone. Their compact size makes them perfect for makeup looks on the go. Eye Dream Hyperliner in Tommy Jet (black) (0.04 oz. ): A waterproof formula that provides a soft and smooth color pay-off with excellent coverage. Easy to blend after application and is highly smudge proof. Dollskin Cheek in Parasol (pink) (0.2 oz. ): Imparts skin with a natural glow with true color payoff that wears all day long. The formula has micronized powders which blend over skin evenly and easily. Buildable color allows for completely custom coverage for every skintone. There is no pulling - powders litterally glide on skin, will not crease or fade and this allows the application to last all day without fading or running. Tarina Tarantino Dollskin Cream Blush & Pressed Sparklicity - Mr. 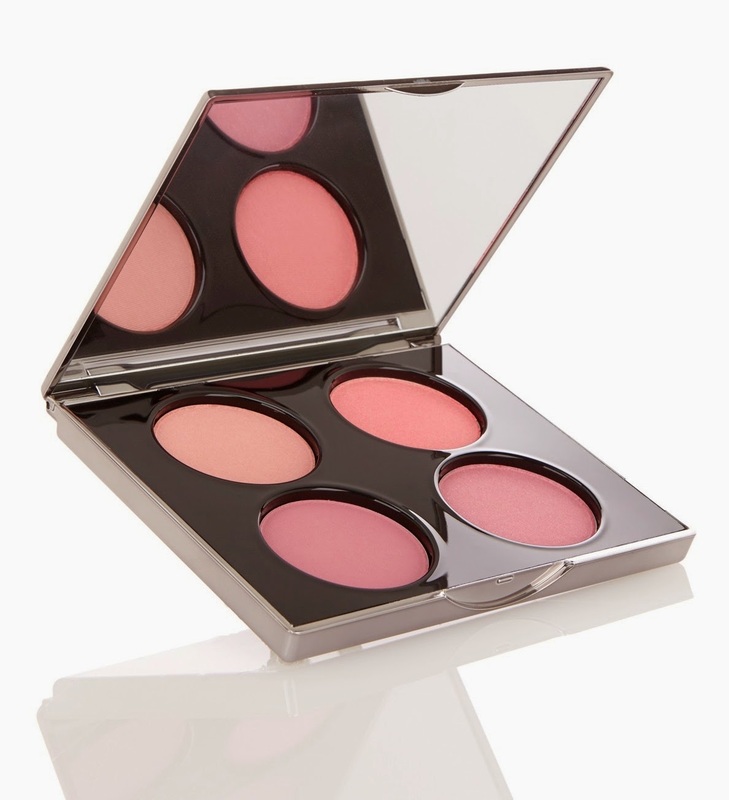 Pink $29.00 on sale for $15.00): Exquisite shimmering cheek duo with innovative cream blush and micro-crystalline pressed sparklicity powder. 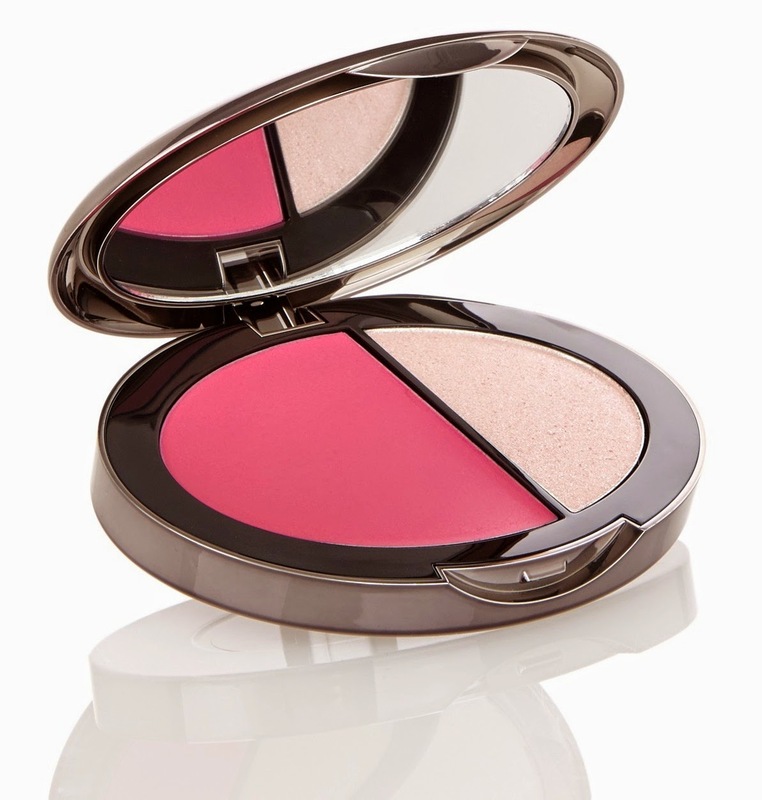 2/3 dollskin cream blush and 1/3 pressed sparklicity takes blushing luminosity to a new level by imparting skin with a natural glow of true, long-lasting colors and a finishing touch of sparkling radiance. Tarina Tarantino Dollskin Cheek Blush - Feather (Reviewed here. $27.00 on sale for $12.00): Imparts skin with a natural glow with true color payoff that wears all day long. The formula has micronized powders which blend over skin evenly and easily. Buildable color allows for completely custom coverage for every skin tone. There is no pulling - powders literally glide on skin, will not crease or fade and this allows the application to last all day without fading or running. I freaking LOVE her products! TY for the heads up! Me too! You are so welcome, Brooke! So much stuff to love! The formula is amazing! That would be great if they made it to Nordstrom Rack! Great choices! That cheek palette is absolutely gorgeous! I really want that palette! I have never tried Tarina Tarantino products. Might have to pick up a thing or two during the sale! It's really worth picking up some pieces! The quality is amazing, and the prices are insane! So gorgeous. I love TT stuff. I have a purple palette that is amazing! I agree! Oh, that purple palette is sooooo gorgeous! I love all of their blushes! I can certainly see why! I want more of them now! I love TT! I bought some for my niece who's turning 15 next month. Yes, I'm a great aunt enabler, haha! Agreed, twinsy, TT is amazing! What a super cool aunt! I just seen this the other day and have been scoping it out but I'm on a no buy right now. lol definitely a brand I have been wanting to try. THey periodically have TT on sale– so hopefully another will come up when you are no longer on a no buy! I definitely think that you will love the line! There are excellent deals to be had– that's for sure!